 LAS VEGAS – WaterStart, a cluster of global leaders in the implementation of water innovation, recently rebranded and unveiled a new website. 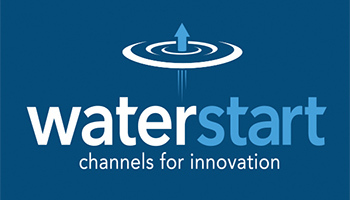 Since 2013, WaterStart – formerly known as the Nevada Center of Excellence in Water – has worked to make Nevada a channel for innovation by leveraging the state’s leadership and expertise in water. 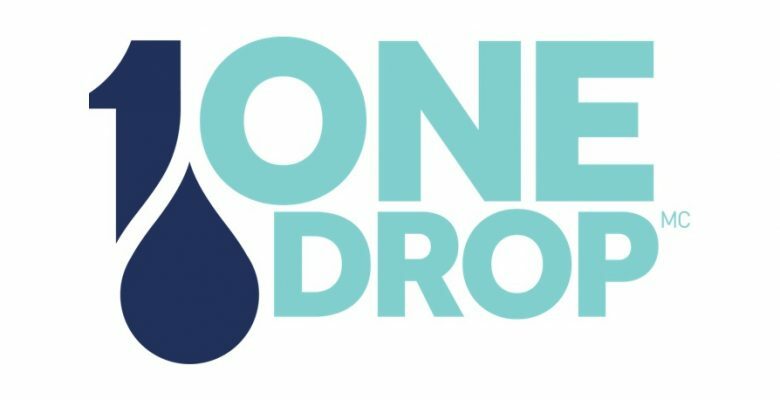 The new www.waterstart.com highlights the company’s approach, including identifying the technology needs of its partners, business recruitment and workforce development.Originally founded in 2013, WaterStart’s repositioning comes at a time when water resource management and sustainability will be vital to maintaining quality of life and economic development in communities around the world. 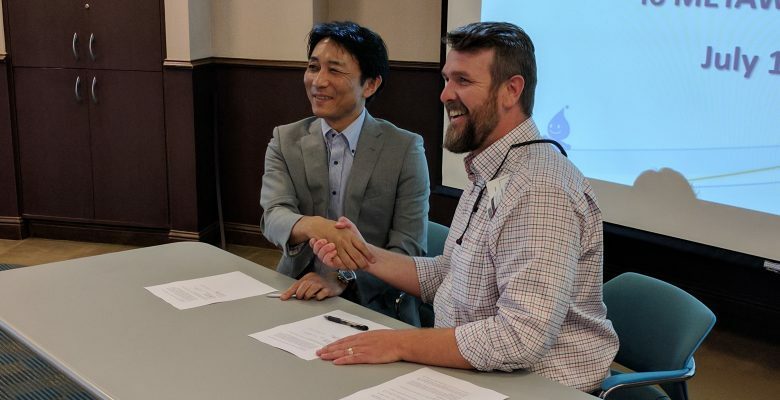 With world-renowned experts at the helm, WaterStart is poised to become a leading source for water research, innovation and commercialization.